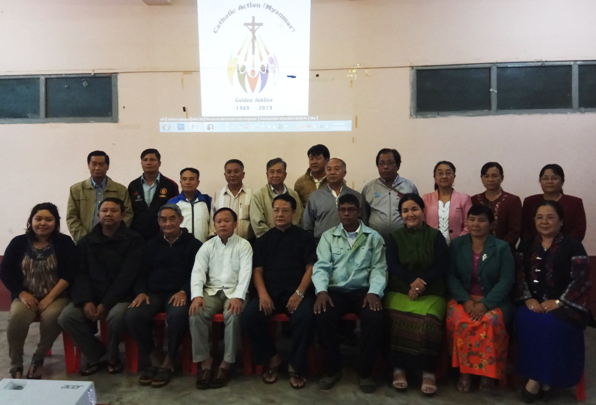 IDCA (Myanmar) Board Committee organized a pre-meeting for Catholic Action Congress and 50 year jubilee. 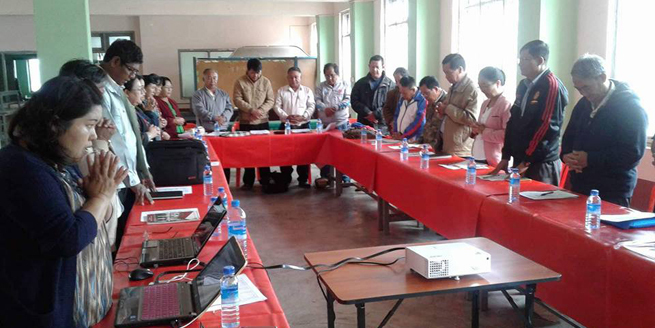 The first meeting was held on July 7th to 8th at Loikaw Diocese’s Memorial Hall. There were three diocese’s representative attend this meeting, including with Loikaw Diocesan Board Committee. At that meeting, we confirmed the date and the place for the CA Congress. And we discussed about a draft program of Congress, estimate of participants and the contact of observer dioceses. We hope more than 300 participants will attend in the CA Congress and willing to invite IFCA Secretariat to contribute some program of Catholic Action Congress in Myanmar. 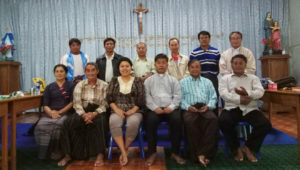 Continuance meeting for CA Congress, the second meeting was held on August 18, at Taunggyi Archdiocese. 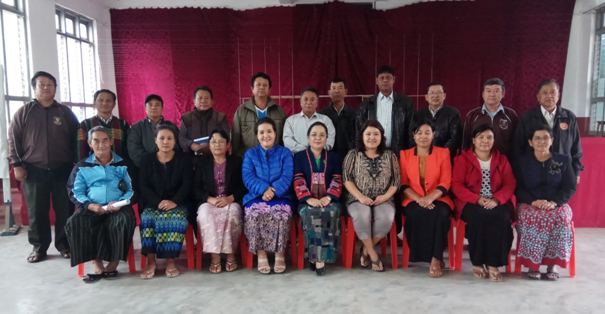 Four members diocese were participated in the meeting, there are Loikaw, Pekhon , Kengtong and Taunggyi diocese. In the meeting, we review the first meeting minute and presented the plan of financial estimate and detail program and discussed about Jubilee Logo, Motto and Team Song. Continuance meeting for CA Congress, the third meet was held on October 13, at Taunggyi. We discussed the basically program for the congress, the main committee will draw the detail program on the next meeting. We confirmed Jubilee Logo and the souvenir programme of Jubilee. 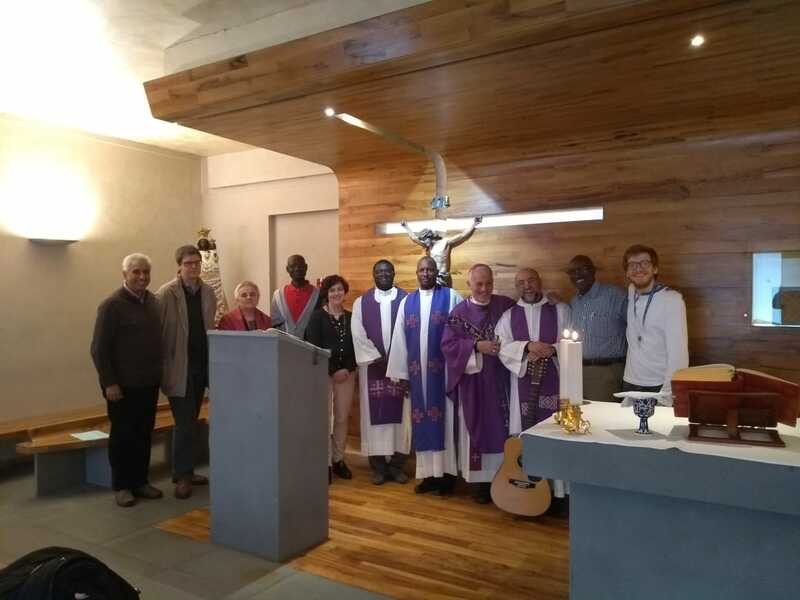 All member dioceses were attend on this meeting and set the date of the next meeting.